I can SOOOO relate to that picture! 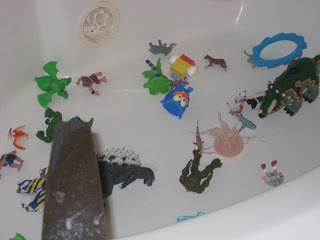 There is nothing worse than having to clean out a tub of toys before my bi-yearly soaks! 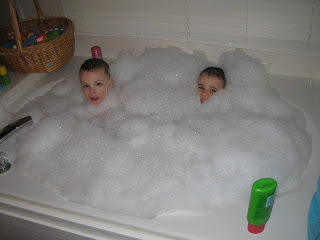 I am really enjoying these blogs - Shelley was right, you are hilarious!!!! Thanks!